This intensive masterclass in Crafting a Winning Strategy is delivered by Dr. Martin Spraggon, who is a Professor of Strategy and Innovation and has extensive strategic management consulting and executive education experience in the UAE and broader MENA region. The designed instructional program strikes a balance between the global and the local, drawing upon international best practice techniques in the field of strategy formulation while preserving a differentiated local appeal and practical relevance for managers and leaders of businesses in the region. 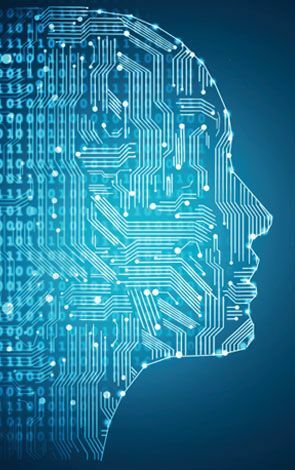 In today’s dynamic and rapidly changing business environment, managers face a significant challenge of designing strategies that would allow their organizations to secure a competitive advantage over rivals. The ability of decision-makers to craft cutting-edge corporate and business-level strategies is what, most often, makes the difference between organizational success and failure. This open seminar seeks to demystify the strategic management process by familiarizing participants with a set of ready-to-apply tools for performing a comprehensive strategic audit of smaller- and larger-size corporations operating in different industrial sectors and/or regions of the world. The course favors the adoption of a top-management orientation that allows recognizing the depth and complexity of strategic activity and practice. This holistic approach is required for enhancing business leaders’ capacity to interpret the competitive dynamics of a globalized world, assess the challenges that modern corporations confront in an internationalized economy, and generate a coherent strategic analysis of their own organization. After a thorough initiation to a variety of business- and corporate-level strategies, participants will practice their strategic management skills by critically evaluating the current competitive stance of a company of their choice and providing viable recommendations for a successful future strategic direction. Government and corporate employees who are responsible for drafting policies, formulating corporate, business and functional-level strategies, and uncovering new sources of value creation for the benefit of their organization to secure a competitive advantage in the marketplace. People who are interested in corporate strategy and strategic thinking and want to create organizations that are competitive in the marketplace. This masterclass will employ both lectures and a variety of participatory and engaging methods such as discussion and group work, team projects, case studies, role plays, and brainstorming activities. 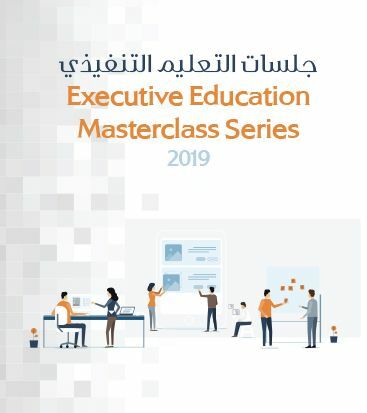 Participants are encouraged to bring to the masterclass specific situations or challenges associated with their responsibilities in strategy crafting.